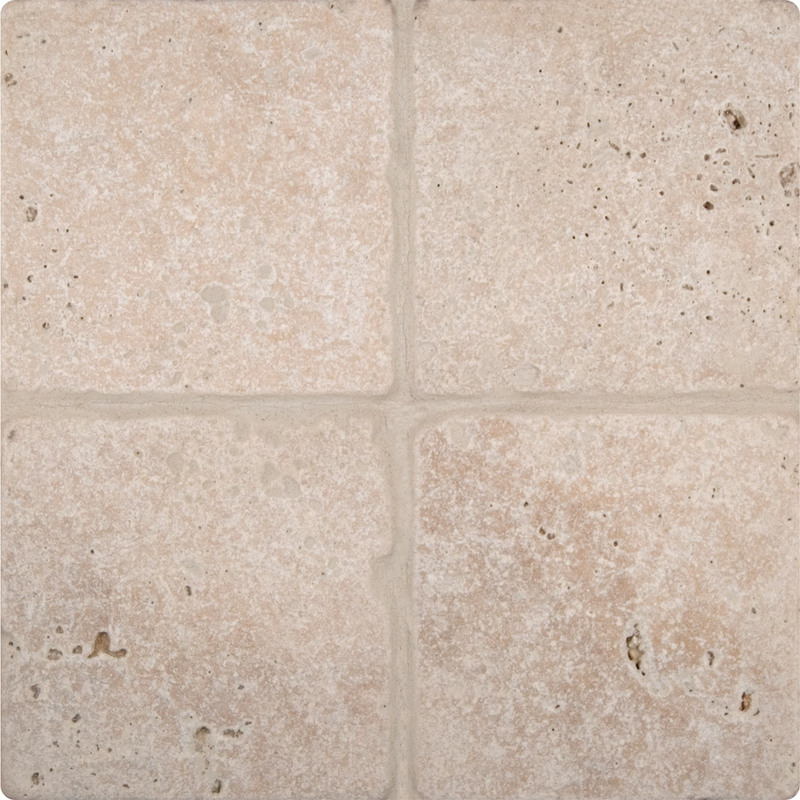 Tuscany Classic 6X6 Tumbled Travertine tiles offer soothing beiges and creams. Recommended applications include floors, backsplashes and wall projects. Love wallandtile.com always has great ideas and customer service very helpful. Always a pleasant experience.